In e-books Pocketbook 641 Aqua 2 is installed the battery 306070PL. You will have to make some efforts to replace the battery of Pocketbook 641 Aqua 2. The matter is that the original battery is made as a packet with wires and a socket in the end but the similar model for the order does not contain such a socket. For replacement of the battery you have to disassemble the e-reader (the additional materials which are lower can help you), detach the socket of the battery from the board and take off the old battery. You have to cut off with slide cutters the socket with little pieces of wires - 1 - 2 sm length. It is necessary to clean out these pieces of wires. Then put on the insulating tubes onto the wires of the battery, solder the wires of the battery to the wires of the socket (following the polarity) and put on the insulating tubes onto the places of soldering. 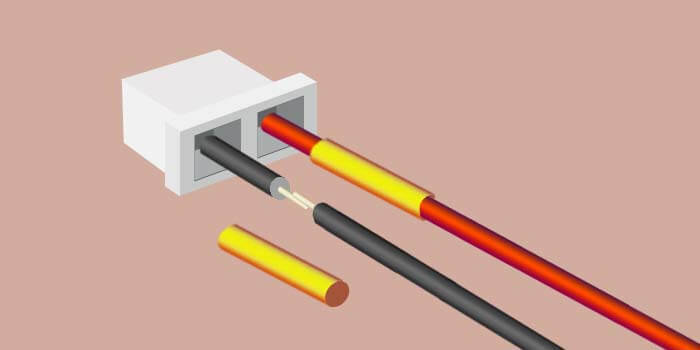 You can use shrinkable tube or the insulation of the thicker wire as the insulating tubes. Then connect the power socket to the board, assemble the e-reader and check its operability in the reading mode and charging mode.